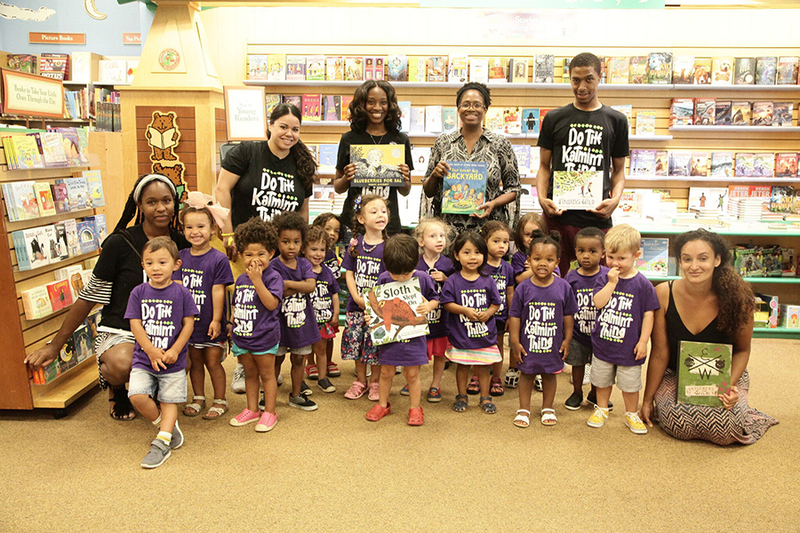 The Katmint Learning Initiative was founded in 2013 by two parents who saw the desperate need for a preschool alternative for families in the Bedford –Stuyvesant area of Brooklyn that offered quality enrichment, flexibility to compliment the complex work schedules of parents in NYC and affordability to ensure that everyone can have the opportunity to give their children something better. Over the last 3 years the The Katmint Learning Initiative has grown and developed from a small playgroup of 1 to 2 students to a full day independent preschool servicing over 50 students ages 6 months and up. After many obstacles, hurdles and sacrifices in April of 2017 The Katmint was able to expand its reach and add a second location at 506 Macdonough Street. The space plays host to our 2-3’s and 3-4’s program and allows more adequate space to further their development. The name “The Katmint” was derived from the perennial plant called “Catmint” an attractive, fresh smelling, fun loving, versatile plant that can adapt to many environments, and stay in bloom over a long period of time. This is the true spirit we embody. Taking fresh new creative ways to teach students that will, instill a love of learning, develop a respect for ones community and allow to them to embrace the many challenges that may lay ahead successfully. Through our continuous efforts and with the help of our faculty, partnerships and families we will continue to develop model citizens that will shape our world for the better.